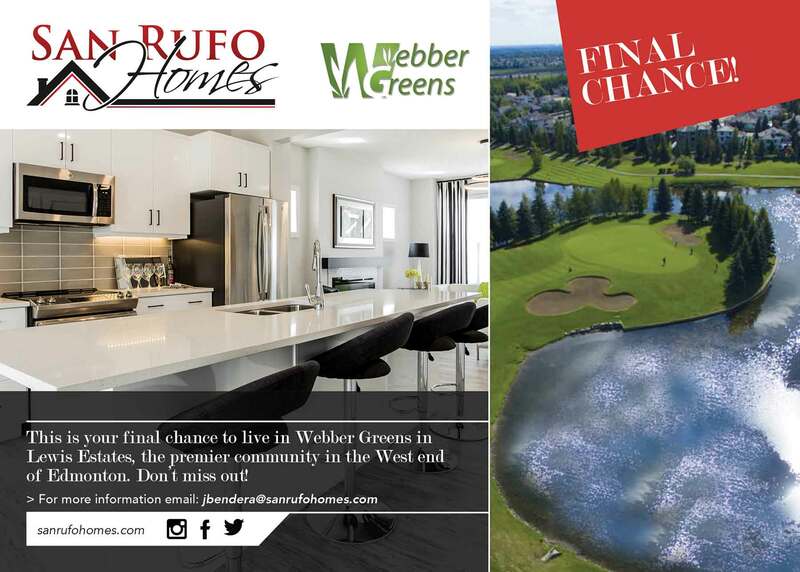 Don’t miss out on your final chance to live in the beautiful community of Webber Greens! For more information please get in touch! Final phases of Graydon Hill now available!